It comes sealed in a plastic pouch. 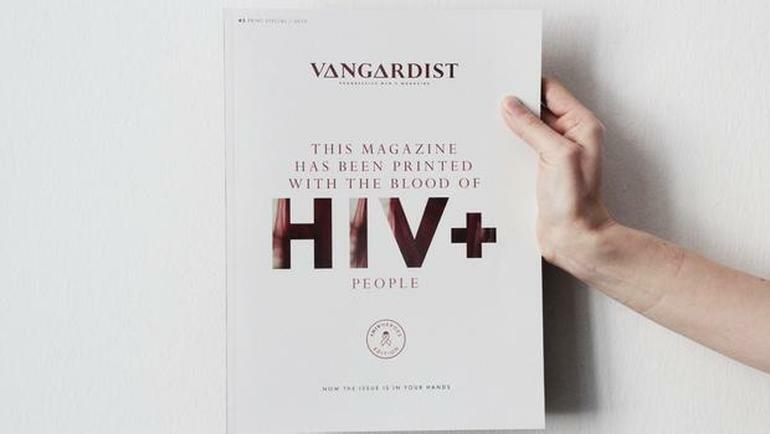 A magazine called Vangardist is wanting to get awareness to the world HIV and AIDS with a cover printed with ink containing HIV-positive blood. The special edition of the magazine features what they call stories of “HIV heroes” at a time when the editors say too many people have grown complacent about the disease. Jason Romeyko, executive creative director of Saatchi & Saatchi Switzerland said there was a shocking number of people who just don’t seem to care anymore. He told CBS he “hopes it reignite these conversations”. There’s been an 80 percent increase in HIV in the last 10 years — that’s according to the World Health Organization — and that’s pretty shocking. The reason why that’s happening is people just aren’t talking about it anymore. Vangardist is based in Vienna and its magazine is published in English and German. 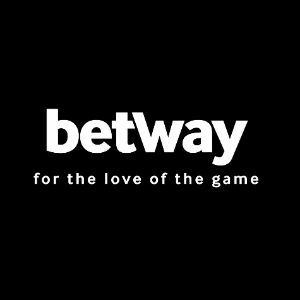 It boasts a readership of 100,000 a month, mostly online. Just 3,000 copies of this special HIV+ edition were printed. To create it, three people living with HIV donated blood. Romeyko described them as “incredible individuals” with diverse backgrounds, and they tell their stories in the magazine. The magazine tells readers that the cover itself is “100 percent safe” to handle. The US center for disease control was contacted before they started the PR stunt. The three donors’ blood samples were taken to a lab at Austria’s University of Innsbruck, where they were pasteurized, a heat process that assures the virus is neutralized and incapable of transmission. Romeyko finished with a statement about HIV positive people. We wanted people to actually hold the magazine and just make the comparison — there’s nothing wrong with holding someone who’s HIV positive.